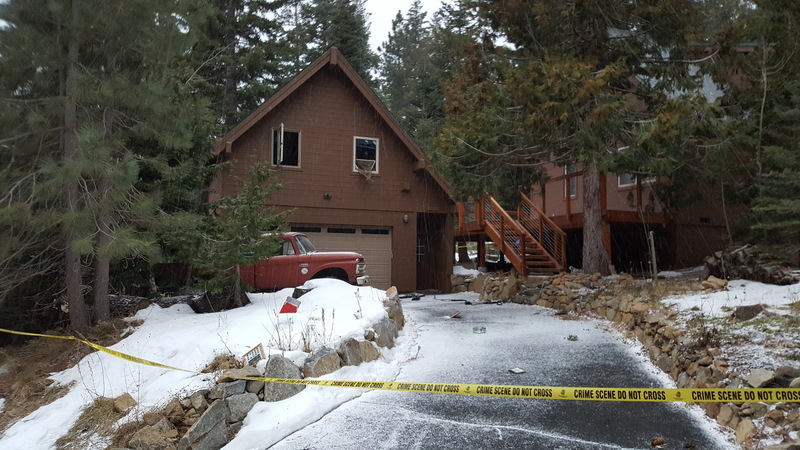 On February 11, 2018, at around 1240 hours, El Dorado County Sheriff’s deputies were dispatched to a report of suspicious shots fired in the area of Timber Wolf Drive and Alder Street in Tahoma, Ca. Upon arrival, the deputy could hear gunshots coming from the area of a known felon’s address. Shortly after, the deputy observed the suspected person leaving the home. 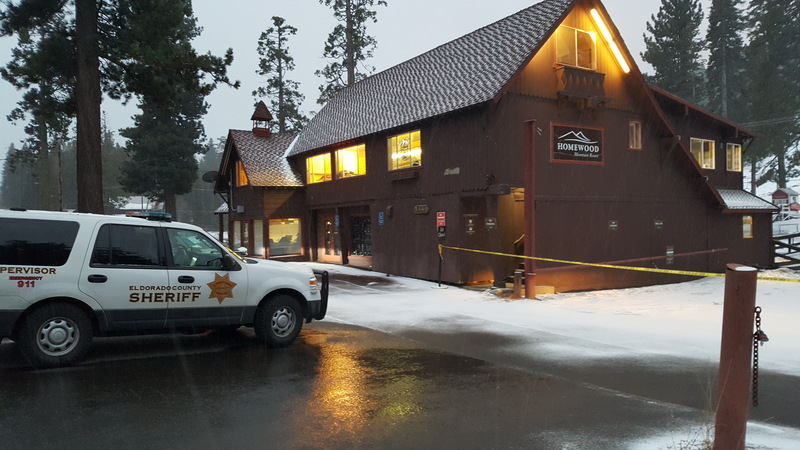 A pursuit was initiated and the suspect was later taken into custody by Placer County Sheriff’s Deputies in Homewood at the Ski Resort. A welfare check on the original addressed revealed a decedent inside the home. This is an active investigation spanning between two counties with multiple crime scenes. Currently, EDSO Detectives and Crime Scene Investigators are working the investigation. It is not believed that there are any outstanding persons and no reason to believe there are any safety threats in Tahoma or El Dorado/Placer Counties regarding this incident.